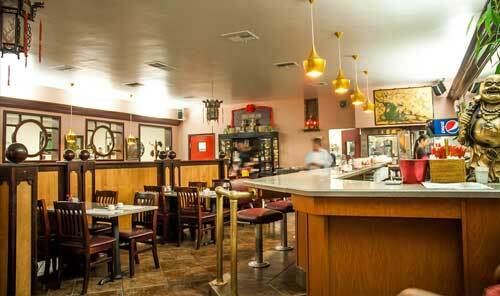 Tong Fong Low is and has been a family owned business since 1912. 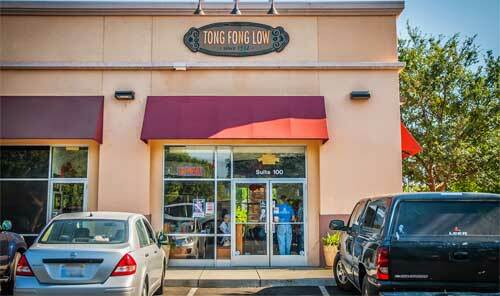 Tong Fong Low is an Oroville favorite restaurant and in 2012 the entire community turned out to celebrate its centennial anniversary. 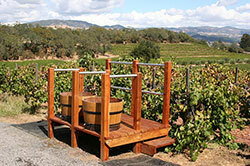 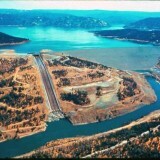 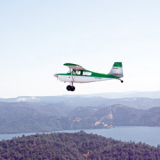 In 2009, the family started a 2nd location in Chico, Ca. 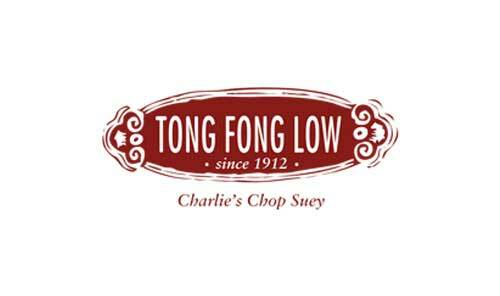 Tong Fong Low Chico has been voted for the Best Asian Restaurant and the Best Take Out Restaurant from 2010-2015 by the Chico News & Review readers. 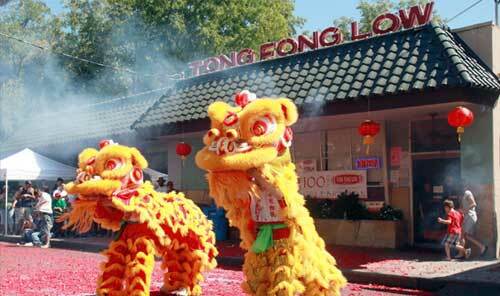 Tong Fong Low Oroville has been voted as the Best Local Restaurant. 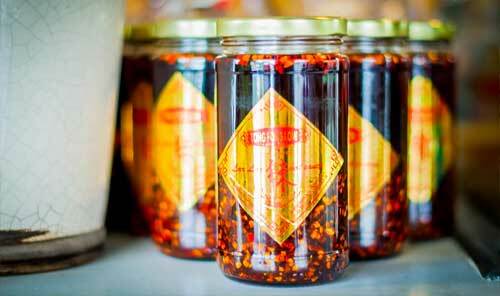 Tong Fong Low selects the freshest and the best ingredients to prepare each plate it presents. 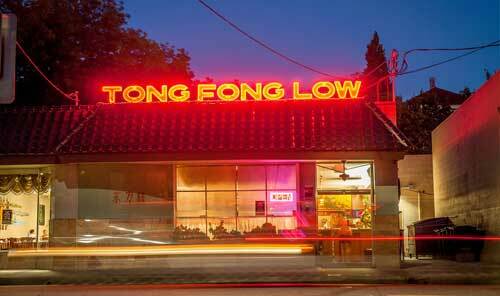 Tong Fong Low gives their customers the best value and service available.